Outsourcing to Increase Profit…Good for Your Business? 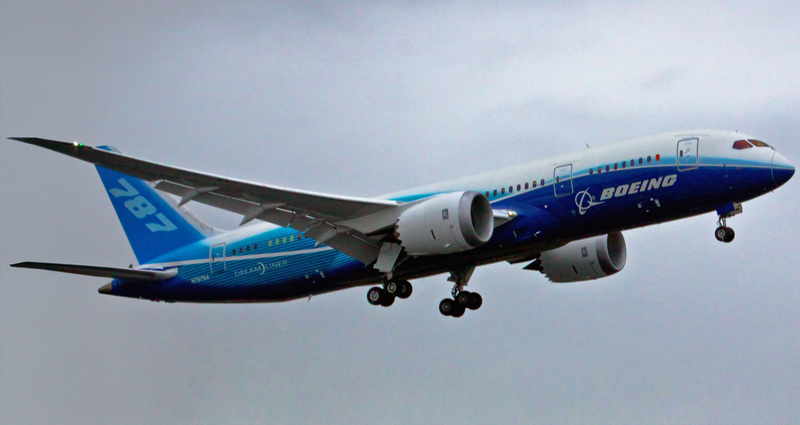 Excellent article in the LA Times today about Boeing outsourcing tasks for the new 787 Dreamliner. The hard and costly lessons to be learned; lessons that transcend the product line. – Excessive outsourcing actually raises costs and steers profits to the subcontractor. – Subcontractors work nearly risk free, as costs and problems mount, it’s Boeing’s responsibility. – Senior Management didn’t recognize that sending so much work abroad would demand more intensive management from the home plant…not less.